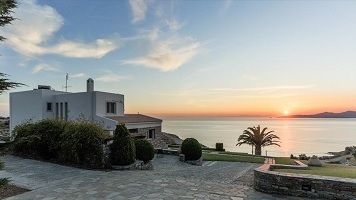 BUY GREECE PROPERTY IN 2019! Currently, Greece property prices are relatively low compared to those in some other European countries, which makes Greece very attractive for capital investment. Moreover, Greek living standards are much higher than, in Bulgaria or in Montenegro, while the crime rate is extremely low. Main benefits of buying a property and residing in Greece are: safety and serenity, rich history and ancient monuments, warm mediterranean climate and locals speak fluent English. 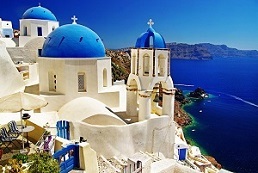 Foreign investors can apply for the Greece Residence Permit (Greece Golden Visa), which allows Greece permanent residence, in a European country. 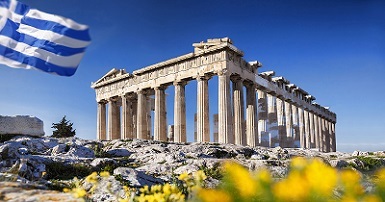 To be eligible for High Net Worth Immigration to Greece, Investors just need to buy a property valued at 250,000 Euros, and they can include their family members and dependents in the application. Therefore, buying property in Greece is a fast and efficient method of obtaining the Greece Residence Permit for High Net Worth Individuals from non-EU countries. 1. Drawing of a Power of Attorney - Completed by a Greek Notary, in the presence of an accredited translator (compulsory). 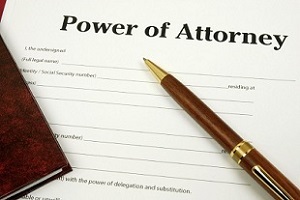 This Power of Attorney authorizes the lawyer whose name is stated in this document to act on the foreignerâ€™s behalf, and draw up and execute the property purchase Agreement. 2. Registration as Tax payer and opening of Bank account in Greece - The authorized lawyer, acting in the name and on behalf of his principal (buyer), registers him as a tax payer in Greece and opens a bank account in a state bank (in the buyerâ€™s name). 3. 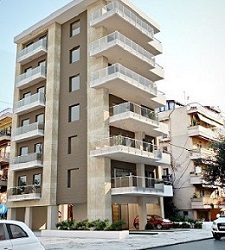 State Property Registry checks - The Greek Lawyer thoroughly checks the state Property registry for the property history and for other details (such as existing or previous mortgages, encumbrances or other charges, existing and previous contracts and agreements concerning the property etc). After the lawyer completes the property checkup, he draws a report, signs and certifies it and delivers it to the prospective buyer. 4. Title Transition Tax statement - The Greek Lawyer draws a Title Transition Tax statement and submits it to the local tax body. 5. Principal Property Purchase agreement - Both parties (Buyer and Seller) sign the Principal Property Purchase agreement, in the presence of a Notary and an accredited translator. After the agreement is signed, the lawyer registers it in the State Property Registry which is the final, and compulsory stage of the property purchase transaction. 6. Buyer Receives All Documentation - After the Principal agreement is signed, the Buyer receives all the documentation, which are duly notarized and translated into their native language, along with the Construction Permission, Power Consumption Certificate, Property layout plan and its topographical plan. 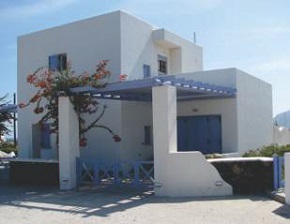 Since 2011, the property purchase procedure in Greece has been simplified, and is now very fast and efficient. 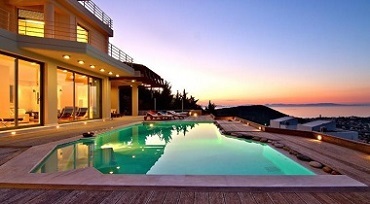 It can take only 10 working days until you receive full title of certain Greek properties.